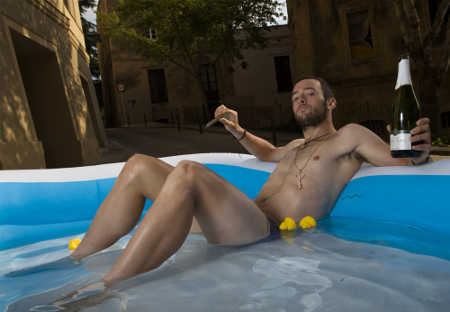 New Calendar featuring top pro cyclists for charity just revealed. world tour peloton, posing for a variety of charitable causes. a deserving female domestic rider each stage. Voigt, Alex Dowsett and Pippo Pozzato. my family’s foundation, but also women’s cycling in such a unique way. pin-ups-2014-calendar.aspx) for £10, with global shipping options.